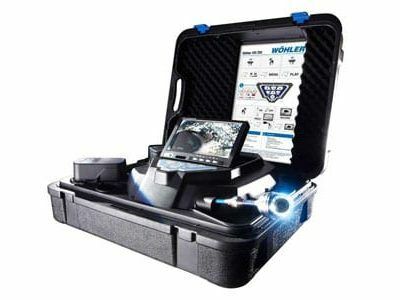 The Wöhler VIS 240 is a small and flexible push camera inspection system essential in commercial, industrial and residential inspections. 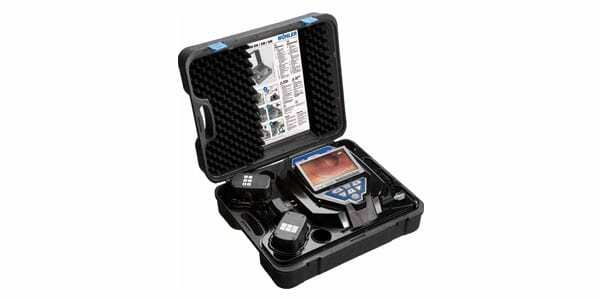 Prevent problems before they occur by using the Wöhler VIS 240 to easily locate damaged areas. Even in small pipes with a diameter of 1 ¼”, the push camera can easily negotiate 90˚ bends. Record and replay inspection results on the high-resolution widescreen LCD display or save video to the 2GB SD card. 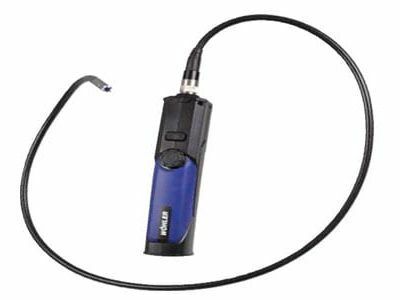 Users can even hook it up to an external monitor or recorder. 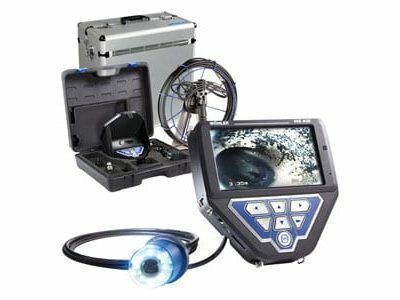 The VIS 240 camera delivers clear picture quality of any internal piping problem, and is even waterproof up to 100 ft. and comes with a heavy duty carrying case.